This article was originally published on June 7, 2010, in the Shenzhen Daily. 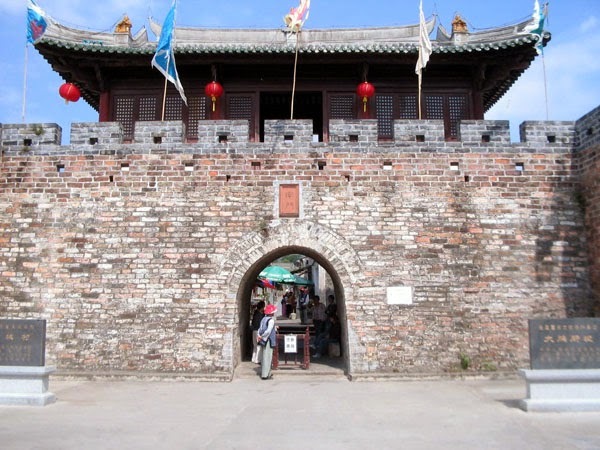 The Dapeng Fortress was built in the Ming Dynasty (in 1394, to be exact) to defend the modern areas of eastern Shenzhen and Hong Kong against Japanese pirates. The Fortress stands as firm today as it did when it withstood a 40-day siege back in 1571. 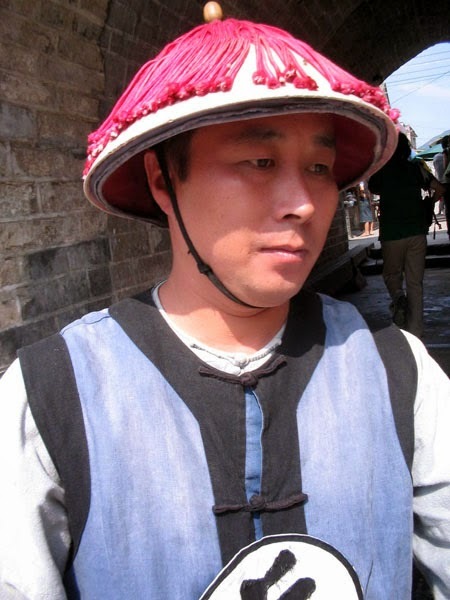 You won't find scaling ladders and siege engines today; you will, however, find an excellent museum, several small temples, numerous wells still in use, ancient store houses, and three fine gates, reminiscent to the tourist's eye of "Great Wall"-type architecture. 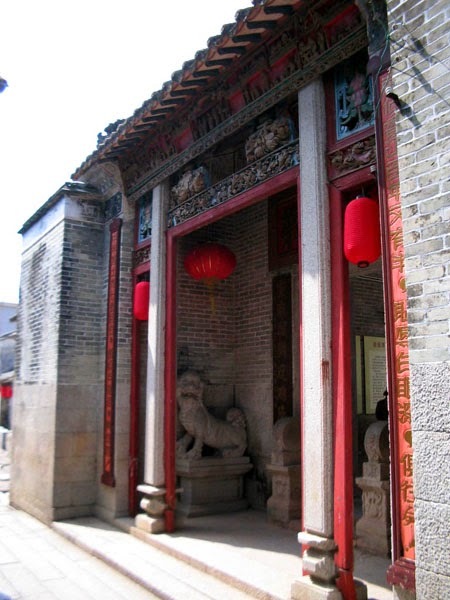 The mansions of naval leaders Lai Enjue and Liu Qilong stand inside the walls. Both are magnificent. Lai Enjue, with a fleet of fishing boats, won the Battle of Kowloon against British naval vessels in 1839, at the start of the First Opium War. Finally, meet the smiling people living relatively traditional village lifestyles far from the urban conditions that prevail in central Shenzhen. The site first opened as a museum in 1996, and came under state protection in 2001. It's worth a full day, include a few hours on local buses. Take bus 364 to the end of the line (Dapeng terminal) and a short ride on bus 928 from there. While you're out that far, why not visit the two interesting temples in the area? 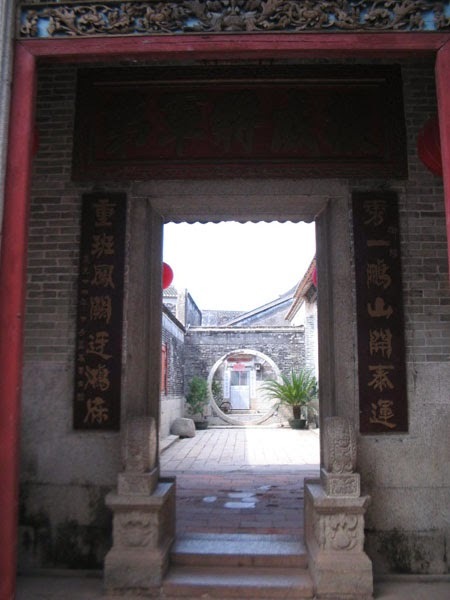 There's more about Dapeng Fortress in another article in the Shenzhen Daily, "Dapeng Fortress, SZ's only historical site under State protection."